Do you do manual muscle testing on your patients before needling? When your patient or client is lying on the table (or wherever you are evaluating them), do you pay attention to where their head is in space (ie the position of their head)? Why should you care? Why do we look down sometimes? While working with a patient with runners dystonia the other day, I had one of those epiphanies. I thought I would share it with you here. Here is some food for thought. We remember that we have 3 systems that keep us upright in the gravitational plane: The visual system, the vestibular system and the proprioceptive system. As . 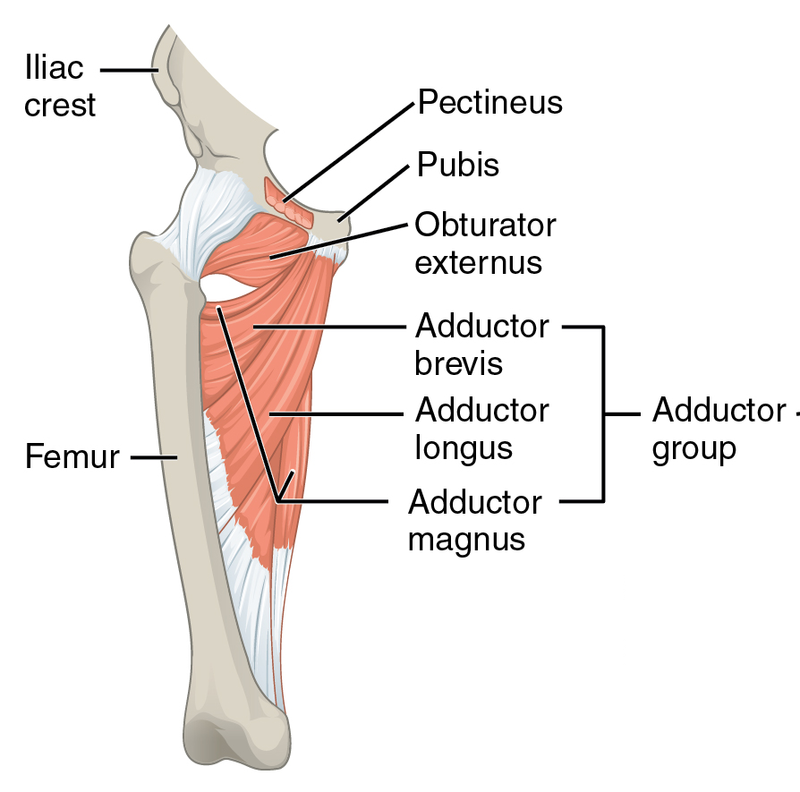 . .
Ah yes... the adductor magnus. A commonly implicated muscle in hip dysfunction to include CAM lesions, femoroacetabular impingement, anterior femoral glide, as well as "hamstring insertional tendonitis" like symptoms (which would specifically be referring to the long head). You will recall that the adductor magnus consists of . . . 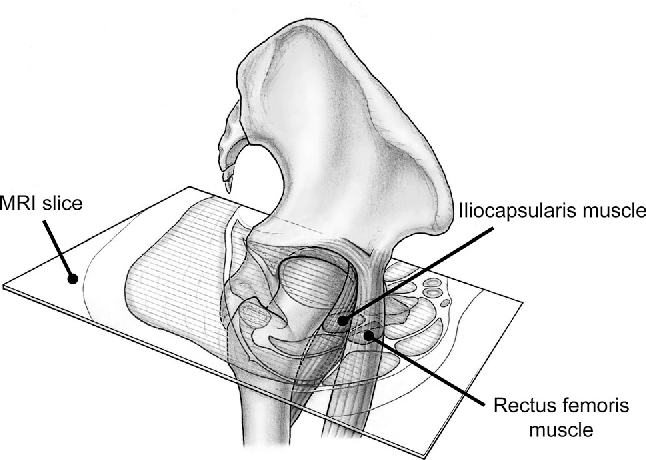 I have written before about one of my favorite muscles for dysfunctional hips, the iliocapsularis. See here and here to catch up. As you are probably (hopefully?) aware it has its proximal attachment at the anterior-inferior iliac spine and the anterior hip capsule (1), though it does not attach to the labrum (2). Its inserts . . .
As I have said in previous posts, though they can’t act independently I like to think to think of the QL as having two divisions. The lower division arises from the medial portion of the iliac crest and adjacent iliolumbar ligament and inserts onto the transverse processes of the lumbar vertebrae, in the coronal plane from . 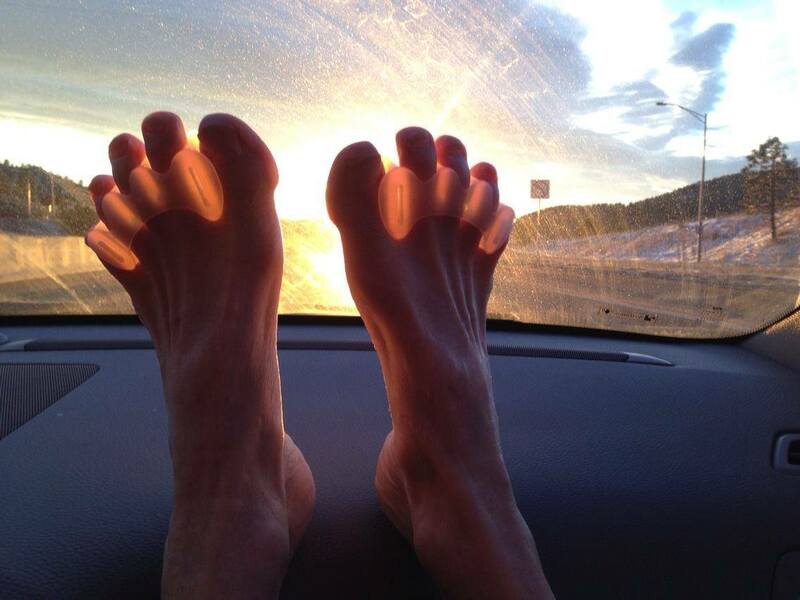 . .
You may have heard me talk about how the lower kinetic chain is connected, how ankle rocker effects hip extension and how important hallux (great toe) extension is. toe spreading exercises are important for reducing navicular drop (and thus mid foot pronation, at least . . .